If you have been summoned to court to act as a witness on the part of your employer, you can ask your employer to pay for legal counsel. Should you hire an attorney for a deposition? Home > Blog > Should you hire an attorney for a deposition? Although it is common to focus on a jury, judge, and a trial as a whole in a case on television or the news, there are actually a lot of other steps that make up a court proceeding. The pre trial testimonies, which are also known as depositions, are when an expert or witness testifies under oath for the case. It usually takes place in a lawyer’s office or a conference room that the press cannot get into, and are transcribed by a court reporting company New Jersey trusts. A deposition can be beneficial and a bad thing at the same time because they can commit you to a certain position through the entirety of the trial, but can also bring up settlement conversation. Pre trial depositions are considered to be legal proceedings, so if you are involved in one you will be asked if you would like an attorney present. Whether you are involved as a defendant or plaintiff in a lawsuit, you may have to go through the pre trial deposition. You are allowed to represent yourself in a lawsuit, but it is advised that you do not because your deposition testimony will be most likely be used at trial and any form of inconsistency in your statement can have a very bad impact on your trial’s outcome. During your deposition, the opposing counsel also has a lot more freedom in what they are allowed to ask you. Having a lawyer present can help because they will coach you through your testimony beforehand and offer up practice questions. 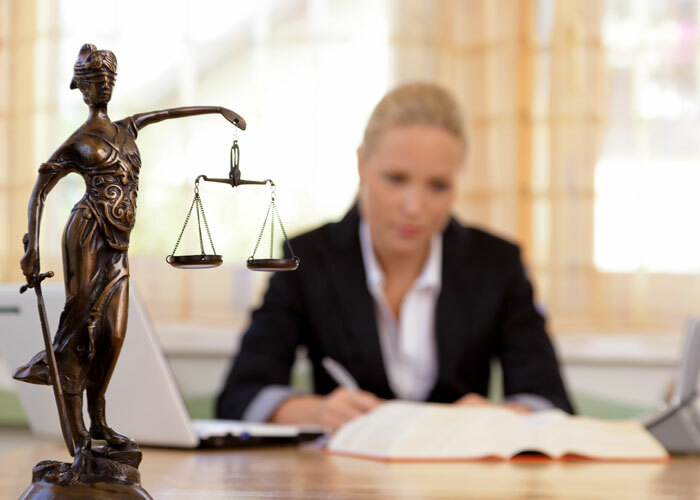 If you have been summoned as a witness to a case, you should definitely consider hiring an attorney to represent you. It is not a matter of if you are involved directly with the case, it is simply to protect your rights. The outcome of not having a lawyer present can affect your family, yourself, or even your employer. You must testify under oath when present at the deposition, and many questions can be tricky and intended for you to fumble your words. Anything you say can be used against you, so hiring a lawyer to help you through this process can be of great help. Being called to testify at a deposition can be intimidating. If you have been summoned to court to act as a witness on the part of your employer, you can ask your employer to pay for legal counsel. Your employer may comply because it is in their best interest, since you are testifying for their company’s benefit. They may directly pay for an attorney or reimburse you after you have done so.